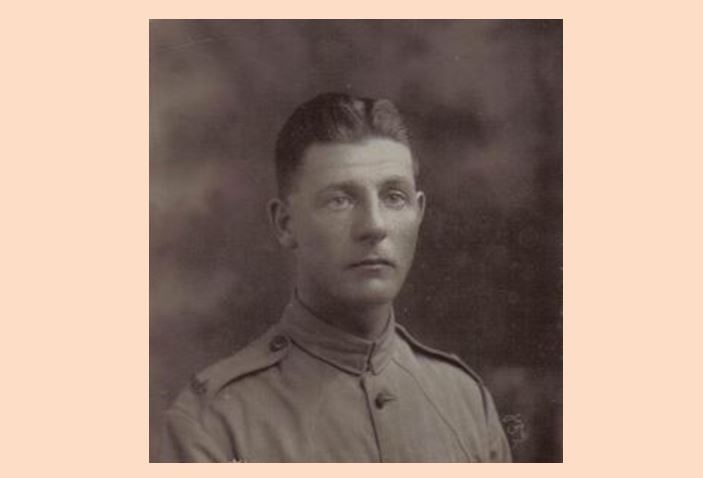 Fireman John William 'Jack' Jenkins of Ventnor Fire Brigade was killed in action with the 1st/8th Battalion, Hampshire Regiment, in Palestine on 2 November 1917 aged 25. 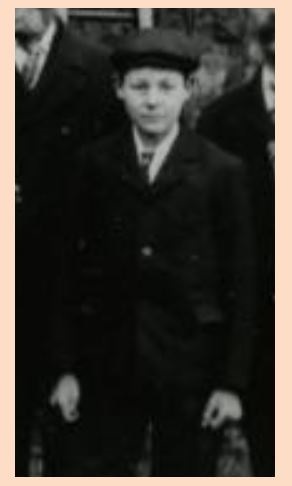 'Jack', the title by which he was commonly known in the town, was born in Ventnor in 1892 to his father Charles, a chimney sweep and his mother Beatrice. The 1911 Census reveals that now aged 19 Jack is still living with his parents and a younger sister Ethel at 17 Albert Street and has followed his father in to the chimney sweeping trade. I strongly suspect that Jack's father is fire brigade Foreman Charlie Jenkins, photographed here, circa 1905 (Jack also appears in this same photo; see bottom of the page). At some point after that Census he joined Ventnor's brigade and he was also a member of the Isle of Wight Rifles. Sadly it seems that the majority of his military records were among the 60% of the total archive destroyed by German fire bombing in the Second World War but it is known beyond doubt that he was already a Company Sergeant Major by the time of his death at Gaza. He had married Edith Mary Lyddon in the summer of 1916. Rest in peace Fireman Jenkins. 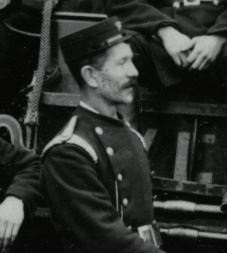 A young John 'Jack' Jenkins extracted from a large image of Ventnor Fire Brigade, circa 1905. Notes on the rear of the image state that at this stage he was the brigade's call-boy; one of the many knockers-up who ran around the town banging firemen's doors to ensure that they understood the call, whether they'd heard the maroons and bells or not.